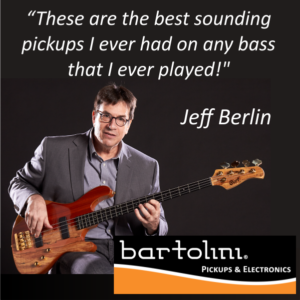 "These are the best sounding pickups I ever had on any Bass I ever played"
For over forty years Jeff's innovative approach to the electric bass has been heard on dozens of recordings and in performances with an unprecedented array of diverse artists. From Jazz/Fusion virtuosos such as Allan Holdsworth, Bill Bruford Larry Coryell, Yes, Billy Cobham, Scott Henderson, Dennis Chambers, John McLaughlin, and Michael and Randy Brecker, Jeff established himself as one of the world's most influential bass players. A child prodigy on violin, Jeff Berlin began appearing with orchestras in New York City from the age of nine. However, when he was 14 he switched directions and began playing electric bass, citing Jack Bruce as an early influence (Jack Bruce would later call Jeff, "The best bass player I ever heard”). 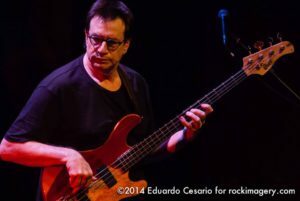 After a short stint at the Berklee College of Music, Jeff began performing with guitar legend Pat Martino, and Yes keyboard player Patrick Moraz. 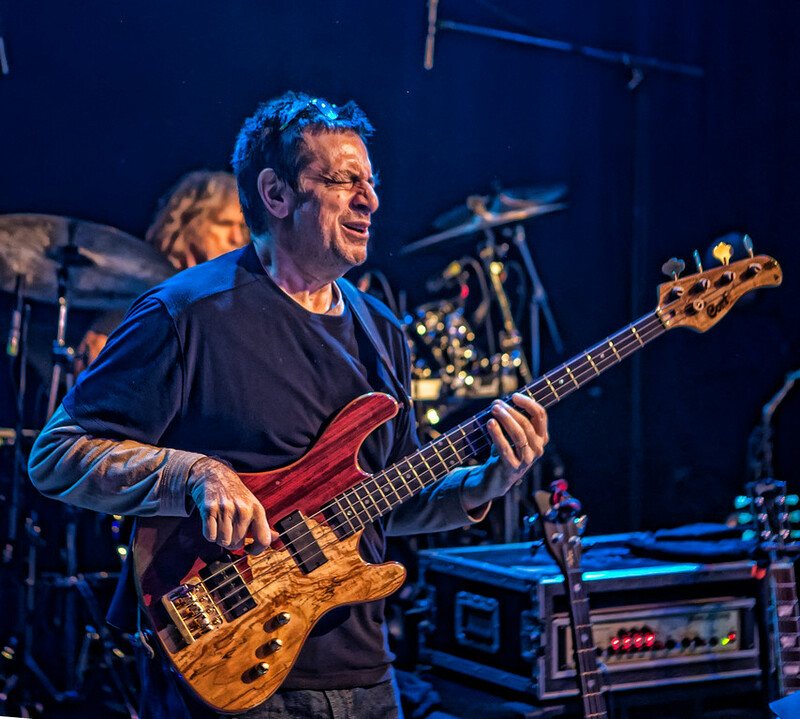 Jeff continued to develop his reputation as a versatile and dynamic player with exceptional sight-reading skills, and gained the attention of Bill Bruford after the release of Swiss keyboard virtuoso Patrick Moraz's landmark record "The Story of i", which featured Jeff's legendary proficiency. This led to his role in "The Bruford Band", where for a period in the late '70's he recorded four albums with the legendary drummer along with Allan Holdsworth and Dave Stewart.